receive powerful support to release fears and experience deep transformation as you listen to my healing guided meditations. 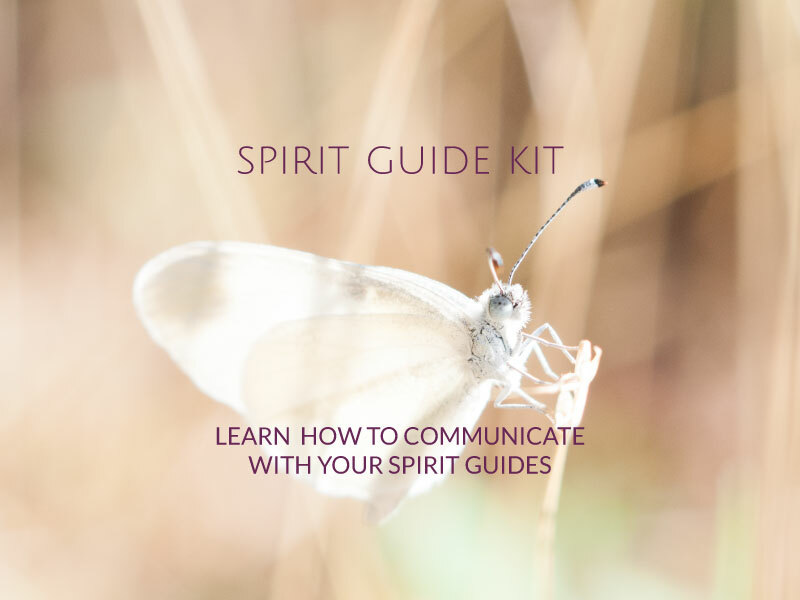 if you wish to channel messages from your spirit guides – find my spirit guide kit below. 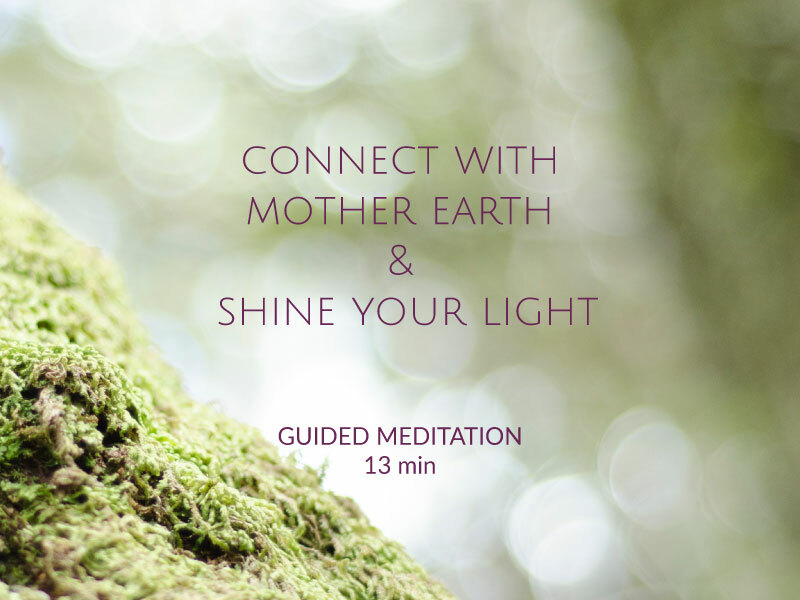 “Karina’s star seed guided meditation is a powerful access portal for sacred guidance. Well established, with powerful grounding aspects, Karina wisely leads you in gently to find the deep support required to access the highest energies available. “It’s no secret, I love Karina’s guided meditations. She holds such beautiful loving space and creates magical journeys that feel effortless and energizing. Her new star family activation meditation takes you through a powerful process of clearing and grounding yourself then guides you on a journey of connecting with your starseed and soul families across dimensions; calling them in to share their wisdom with you, assisting you in discovering your whole self and walking your true path. “Wow, Karina! What a powerful meditation this was! It’s actually one of the most powerful ones I have ever experienced. Tears were streaming down my face and the love flowed into me when I met my dolphin in the sacred place. There was so much love and playfullness when we met and also sadness as I realize that I don’t play and laugh enough. I have faith that she will help me with this in the coming year. 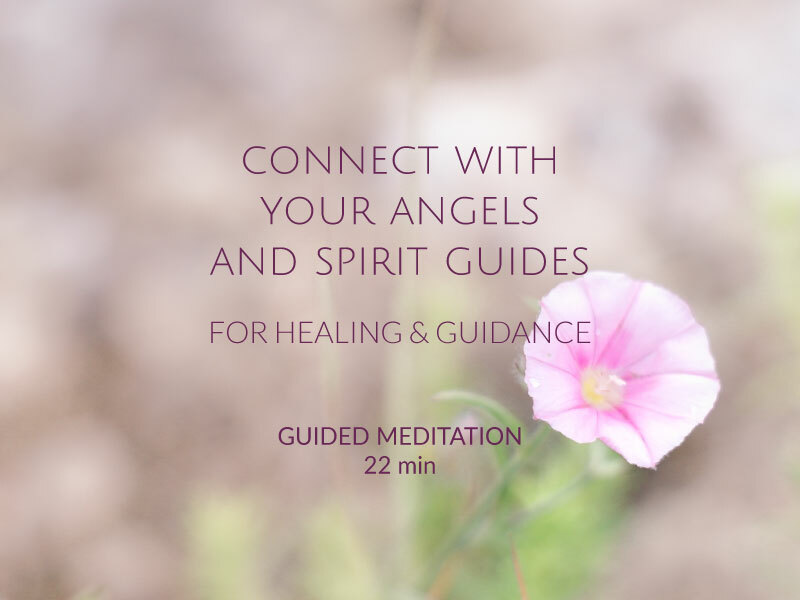 This Spirit Guide Kit is a beautifully created e-book filled with loving messages from my spirit guides, fun and inspiring videos and powerful guided meditations to help you connect with and receive messages from your spirit guides.